The reported ban imposed by Sikh gurdwara committees in Canada on entry of Indian government officials in gurdwaras operated by them found its echo in the Lok Sabha on Thursday. 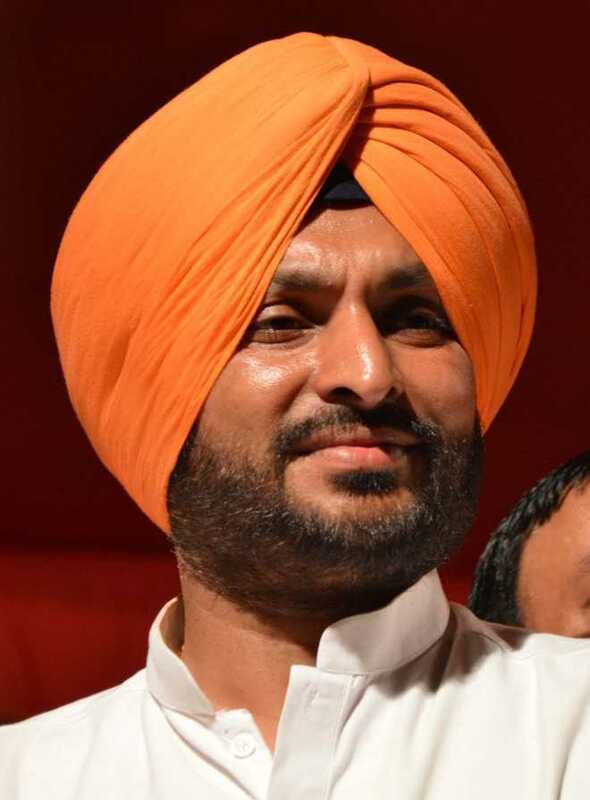 Congress MP from Ludhiana Ravneet Singh Bittu raised the issue during the Zero Hour drawing government’s attention to the development in Canada. The gurdwara committees have collectively barred entry of Indian authorities, including diplomats, in the religious premises controlled by them. “Khalistani elements are behind the decision,” he said, and added that these elements are maligning the image of the entire Sikh community which will not be tolerated. He cautioned the gurdwara committees concerned that by indulging in such uncalled for acts, they will forfeit the chance of any help from India. “Government of India and state government of Punjab will not tolerate this,” he said. A group of 14 gurdwara management committees in Canada reportedly barred entry of officials representing India, its diplomats and others in the religious premises at a meeting of their functionaries held in Ontario province on December 30.